While most cell phones offer a quick way to capture a funny moment in life, for these big important milestones, you should leave the photography up to a professional. It is an investment you will not regret. 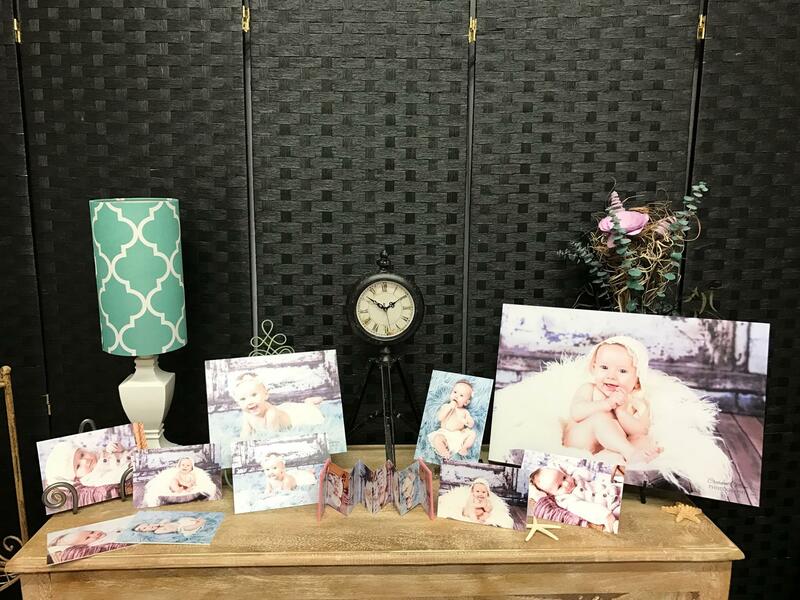 After all, the small window in which the opportunity for newborn photography is at its best is one you will never get back once it has gone by. When I am hired to photograph a baby, I commit to providing images worthy of printing. 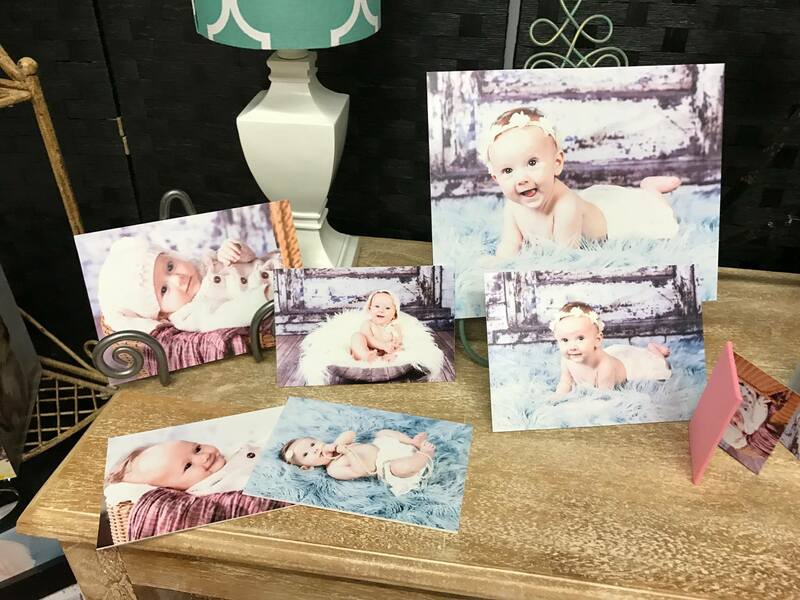 I offer heirloom-quality fine art prints, albums and wall art so that your images live on in a format that can be passed down to your children. I am a photographic artist and thus my end products, the prints, albums and wall art, reflect that artistry that started the moment I posed my subject. For every session, we invest our time, people, energy, technical expertise and love of the craft. My session fees cover my time, use of my extensive prop collection, and image editing. Session fees are non-refundable and are required to be paid in full, along with a signed contract, to secure your session date. All fees are subject to change. There is no limit on poses, props or time for all general sessions. Siblings and parents are welcome to be involved in all sessions. Grandparents are always welcome but may want to come during the second half of a session. 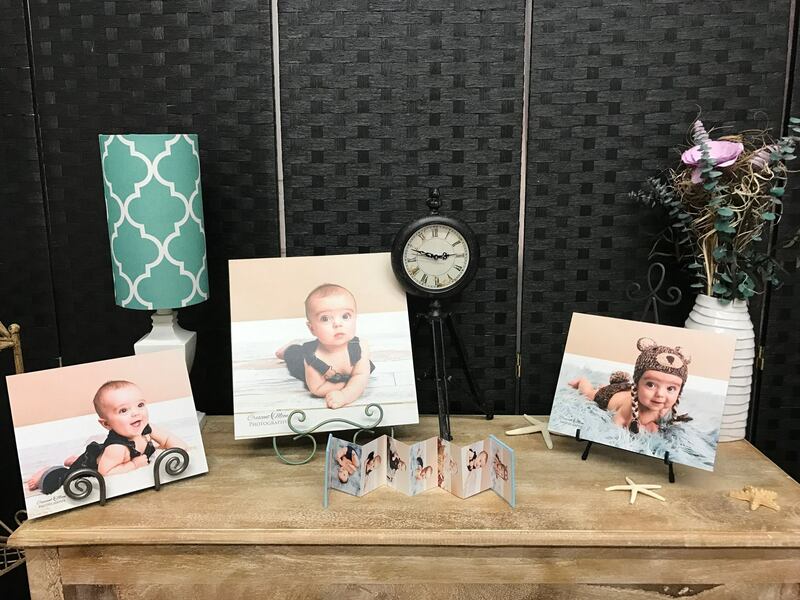 Newborn studio session: $300.00 (Includes baby parents and siblings) Grandparents may be included for up up-charge depending on how many subjects. like. Say 6 months, 12 months,2 year and 3 years of age. Payment for this must be made in full if you choose to purchase this package. Also a cake smash can be included at the 12 month session for a small up-charge, however the parents must supply the cake. We will decorate with colors chosen by the parents. Parents are welcome to bring their own decorations if they like, or we can decorate for them with colors and a theme of their choosing. This may increase the price to $25.00 more if I do not have the required items in stock. I do ask that the parents bring the cake due to food allergies. Before the cake smash I will do part of the session in clothing that the parents bring or I have several outfits to choose from. These images will be done on a separate background. This is limited to one child at a time or we can discuss other options that may require an up-charge. Limited to 30 minutes and only 1-2 subjects. The ordering session also takes place immediately after the session. * These sessions are only available at certain times of the year. Reveal session appointments will be made at the conclusion of your photo session. Once I have photographed your session, I then edit the images and prepare a beautiful personalized presentation where I will reveal the portraits to you. At that reveal, we will finalize your print order. I offer print packages to fit every budget, starting at $475. My packages feature my best-selling products and also offer a discount off of my A La Carte pricing. If you’d prefer to purchase individual prints or products off of my A La Carte pricing, prints start at $45 for an 8×10 or 5×7. Wall art sized prints start at just $110. Reveal sessions occur in the studio where you will view your best images projected onto a wall screen as a slide show. Following the slide show, we will go through each image one by one to narrow down your favorites. All favorites will be saved for one year following your photo sessions. Images which you purchase will be saved indefinitely. On average, my clients’ investment falls in the $700-$1200 range. All sales are final and given the custom nature of the orders, I am unable to accept returns or offer exchanges. Complimentary home ordering appointments are available by request. A minimum of $500.00 is required for in home ordering appointments. Contact me for more information, including a full price list.